Thanks for visiting this unique site full of information and encouragement to fight Rheumatoid Disease. You’ll find hope, humor, and a helpful online community. I’m Kelly & I’ll be glad to show you around if you’ll click right here. A DAY FOR RHEUMATOID ARTHRITIS AWARENESS: February 2nd is the annual Rheumatoid Disease Awareness Day – CLICK TO READ PRESS RELEASE. 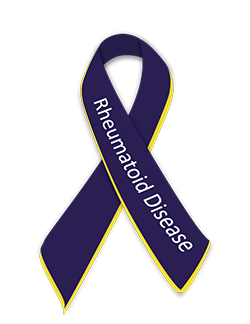 Details about how you can get involved in the day of recognition for people living with Rheumatoid Disease, previously “Rheumatoid Arthritis,” can be found here. February is heart disease month, which is a fitting way to remind the world Rheumatoid Disease is not “a type of arthritis,” but a systemic disease that can even affect the heart. Muse with me for a couple minutes about the significance of February 2nd as it relates to rheumatoid disease. The groundhog didn’t arbitrarily choose February 2nd to pop up looking for spring – he’s obviously well taught on the patterns of nature. After February 2nd was proposed for Rheumatoid Disease Awareness Day, my friend Jay (known well by many on Facebook for his witty and captivating posts that often involve mathematics) enlightened me that the second of February is a Cross-Quarter day, a mid-point between a Solstice and an Equinox. The groundhog is right: February 2nd is a turning point. When rheumatoid disease strikes a person (a form of Juvenile Rheumatoid Arthritis / Juvenile Arthritis or of Rheumatoid Arthritis), there’s a short window of opportunity to get diagnosed and treated for the best outcome. It’s as difficult to forecast disease prognosis as it is to predict the last day of cold weather. However, it remains a crucial decision point: Will he be diagnosed early? Will she receive timely treatment? Unfortunately that’s less likely with a low level of disease awareness. Meaningful implications exist for February 2nd (Candlemas) in Anglicanism, Catholicism, Eastern Orthodox, and other religions; but for me it’s also hallowed because of the Bill Murray – Andie MacDowell movie. I’ve watched the 1993 Groundhog Day at least a dozen times. Probably more, but I tend to underestimate things like that on the blog. Below is one of my favorite clips from the film because when it came out Gabriel (my Bichon Frisé) was only a couple years old. Many times a day I sang to him, “Gabe! I got you Gabe” à la Sony and Cher. The clip is wildly funny because Phil (Murray) becomes hysterically angry at the clock radio as it plays the same song, “Babe! I got you Babe” apparently hundreds of times, suggesting that Murray is doomed to repeat the same day endlessly – Groundhog Day. Murray becomes frantic that change is not coming – not even a new day is coming. What if there were no tomorrow? Only more of today? It’s the experience of many people with full-blown rheumatoid disease. Along with the pain and increasing disability, they feel astonished that the same difficulties will be faced in countless future days. But the movie has a happy ending and I’ll watch it again this year! I love watching Phil (very gradually) learn from his mistakes and begin to care for others more. Laughter is such excellent medicine. This first Rheumatoid Disease Awareness Day is a turning point for people with rheumatoid disease (PRD) as well. Standing together, patients will generate greater disease awareness, research funding, and better care. Please click here to read lots of ways YOU can get involved in Rheumatoid Awareness Day. For example, click here to be counted by joining the Facebook event now. Please feel free to save the images and use them in social media or your own website. There are other images available on rheum4us.org. What If Rheumatoid Disease Were Recognized, Properly Funded & Medically Understood? rawarrior Great work w/this but think we should ask people to wear purple on that day…something anyone could do. Add that at top, maybe? Great news! Are you going to start selling the ribbon magnets for cars? I have an order for three if/when you do! 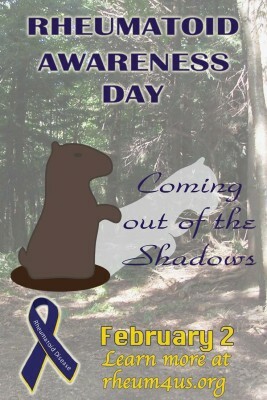 I also think we should urge everyone to wear purple on Feb 2! Mary did you visit the link in the post on rheum4us.org? There is a store there with ribbon items you can buy & support RPF at the same time. I believe purple is the color for Lupus, well established. My family celebrates Candlemas on Feb. 2nd, and it is a great time for new beginnings, and bringing things into the light. 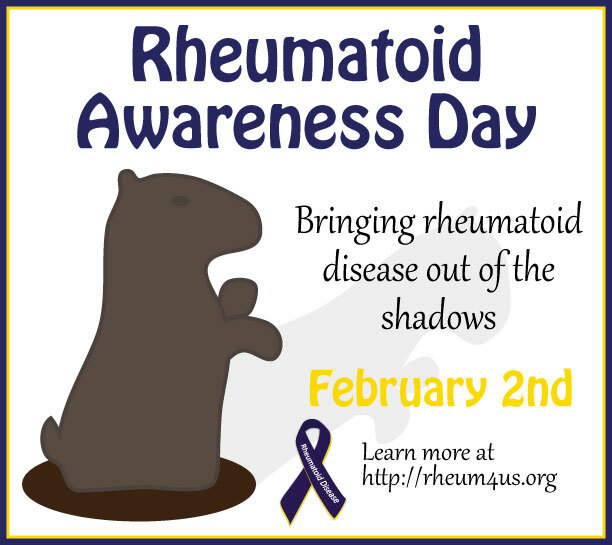 Rheumatoid awareness day is long overdue, but I am so glad it is finally here!! Thank you Kelly for helping to make this happen! I get really tired of people not understanding what this disease is about and/or not caring. Rheumatoid disease has not only affected myself, but also my twin sister and we both have a severe form of the disease. I was very surprised to click on rheum4us.org and see my sister and I right there on the opening page with the slogan “together we can do more” right above our heads. 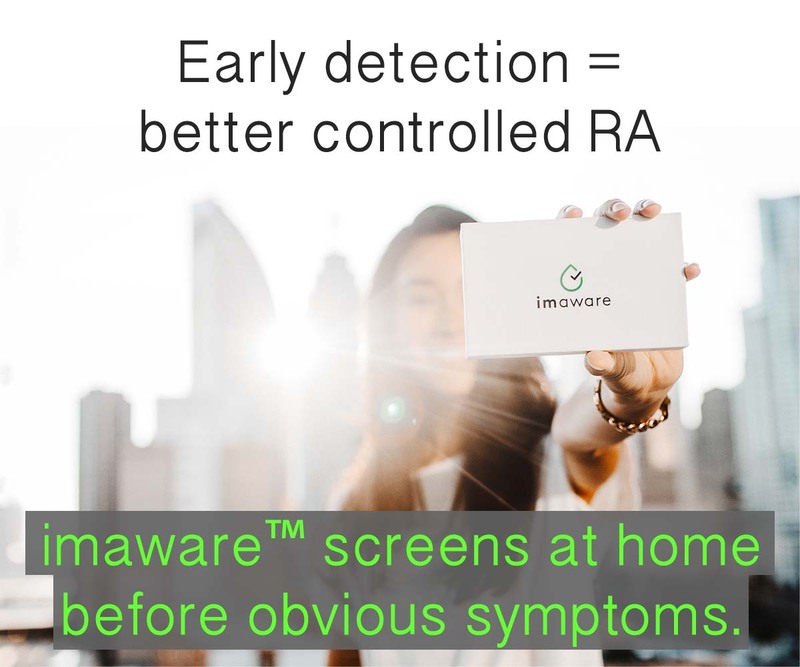 My hope and prayer is that by raising awareness, people will no longer be forced to hide their level of rheumatoid disease activity in shame and the fear that they will not be believed. I fully relate to the quote above. I’ve sent the press release about this 1st Rheumatoid Awareness Day to Prime Minister Stephen Harper in Canada and the Premier of the province of British Columbia, Christy Clark. For those in the UK and other countries, please consider sending the press release to your government representatives as well as the media. 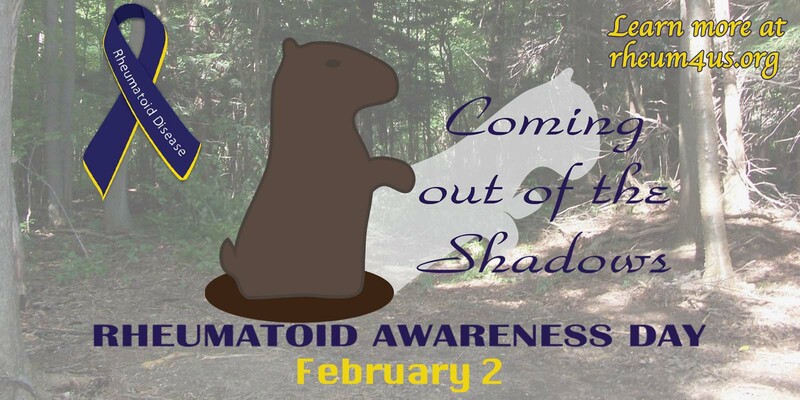 Wanted to send you the link for my blog post about Rheumatoid Awareness Day! Also, our little support group may be restarting! Have 2 new people interested in attending in February! So Dianne and I will be hoping and praying that no “flares” occur then! OK, y’all, keep the faith, and keep the info flowing! Awesome Elizabeth. Thanks for your work spreading the good news! And make sure to let @socialmediaShan know about the meeting! Oh, yeah! I’m for getting purple ribbons with gold borders to wear, as magnets to put on cars, as bumper stickers, as graphics on calling cards – EVERYTHING! LOVE the Royal Purple shade! rawarrior this is great! Thank you for all that you do! YES!!! Out of the shadows and into the light!!! We all need to feel the warmth on our tired sore bodies. *hugs* to everyone. Yay!! I will proudly be sporting indigo and gold on Feb. 2!!! I’m too old now for doctors to say “you look too young and too healthy to be this sick!” But I am still on this earth with Rheumatoid Disease and still wake up not knowing what is in store for me. I concur with all my sisters and brothers above, I’ve tried most biologic’s, DMARDS and other treatments and still have no cure or remission. Thank you Kelly for all your effort, I’m blessed to share a disease with you, you Kelly are a true warrior. See Kelly in a cartoon! Animated video for rheum patients emphasizes patient engagement. Click to watch. Coping strategies for depression with chronic illness in Arthritis Health Monitor. Click to read. Read Kelly’s article on Rheumatoid Disease in the British Medical Journal – click here. Health Affairs’ journalist John Dimsdale interviews Kelly about incorporating patient engagement in healthcare. Click here to watch. 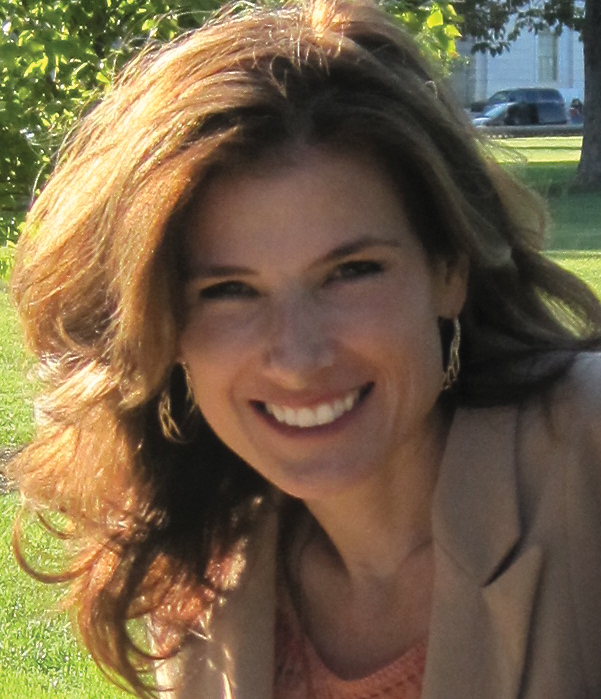 Listen to Pharmaphorum interview Kelly about how pharma companies could better engage patients. Click to listen. Some pages on this site contain affiliate links which provide a small commission to the site at no cost to you. Copyright © 2019 Rheumatoid Arthritis Warrior. All rights reserved. Would You Like Free Email Updates? 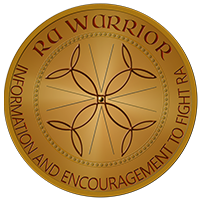 Stay in touch with RA Warrior. We respect your privacy. Your email address will never be shared.